As of right now we’ve already experienced 5 of the Divine 9’s Centennial Founders Days. It seems like each one has been bigger than the one before in it’s own way. 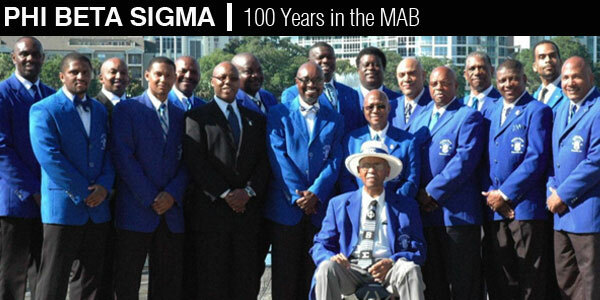 We expect nothing different in 2014 as the boys in blue turn 100 years old on today!